Reality star Kim Kardashian West has been making headlines for her work in criminal justice reform, and she announced in a recent interview with Vogue that she planned on becoming a lawyer. She has her sights on taking the bar exam in 2022, but for the Kardashian-Jenner family, Kim's attorney aspirations aren't anything new. Kim shared that her love for the law could be traced back to when she was a teenager while her father, the late Robert Kardashian Sr., would work on his cases. Probably the most infamous case linked to the attorney is the 1990s O.J. 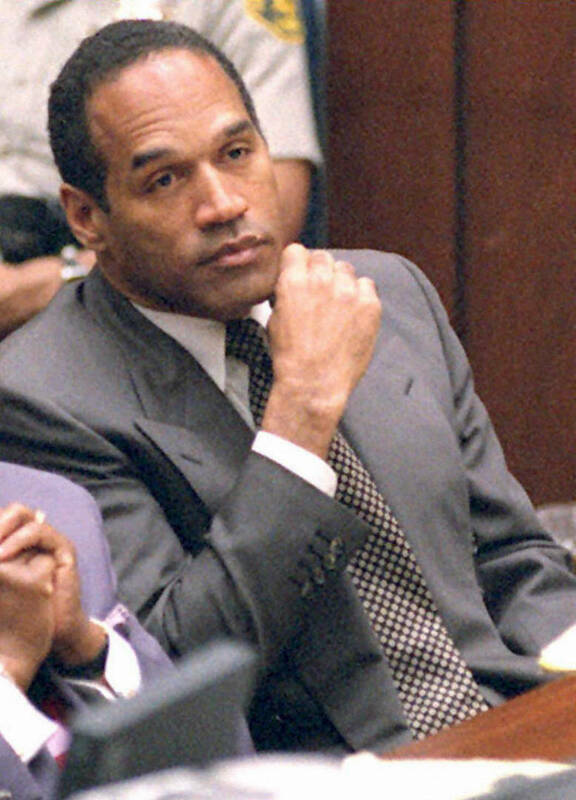 Simpson trial where the NFL star was accused of murdering his ex-wife, Nicole Brown Simpson, and her friend, Ronald Goldman. Kardashian was a member of the team that defended Simpson, but the two men were also longtime friends. Kim revealed that during that time she would sneak around her father's study to examine the evidence stacked against Simpson. Unfortunately, Vogue didn't follow up the revelation with, "Well...what did you see?" It wouldn't really make much of a difference, anyway, considering Simpson was found not guilty of both crimes in 1995.